UFO SIGHTINGS DAILY: Space Station On Alert Keeping Close Eye On UFO, June 13, 2016, Video, UFO Sighting News. 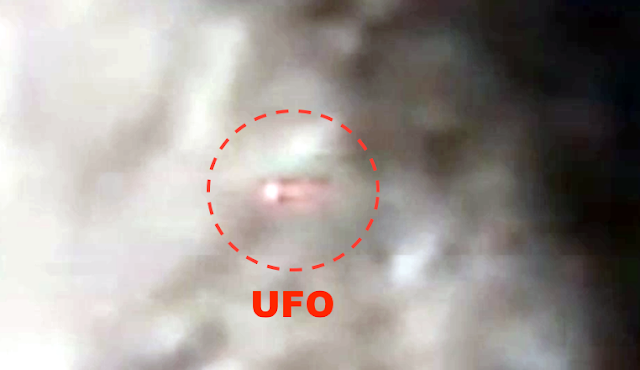 Space Station On Alert Keeping Close Eye On UFO, June 13, 2016, Video, UFO Sighting News. Above is altered screenshot, below is original screenshot. While watching the space station cam I noticed that the HD cam was observing unusually close, zoomed in on an area of the Earth directly below it. 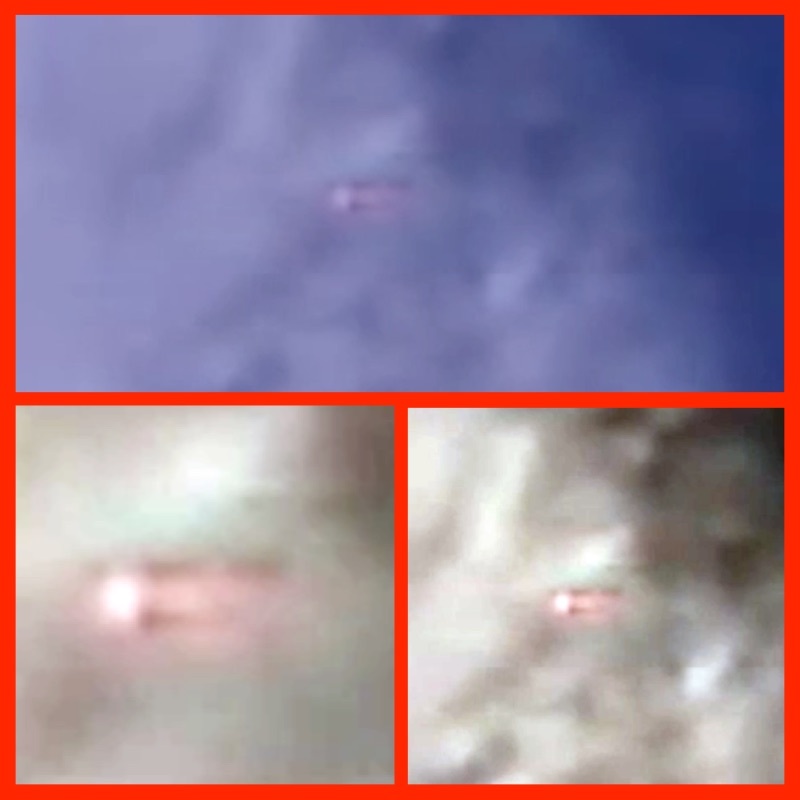 Then I noticed a disk shaped object that had matched speed with the space station. The ISS travels at about 17,150 miles per hour or 5 miles per second, so yeah...that UFO is moving. 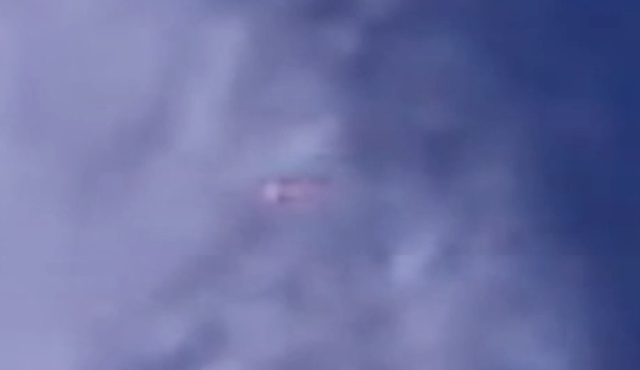 Also whenever this UFO passed through the white clouds, the UFO became more visible, until the end of the video when it disappeared below the clouds.